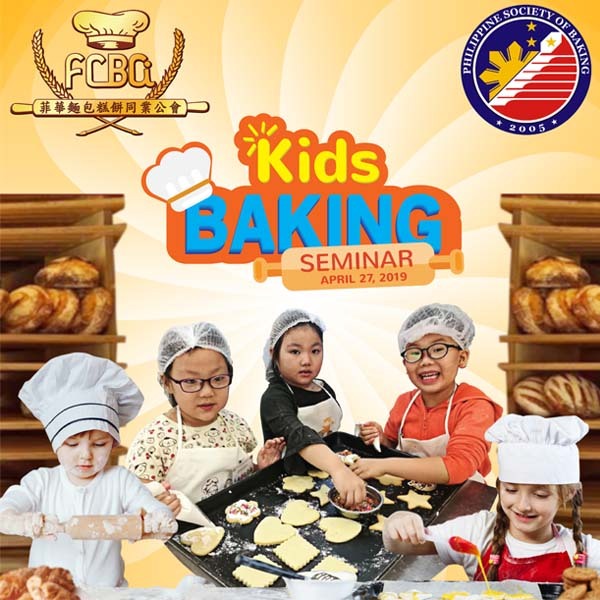 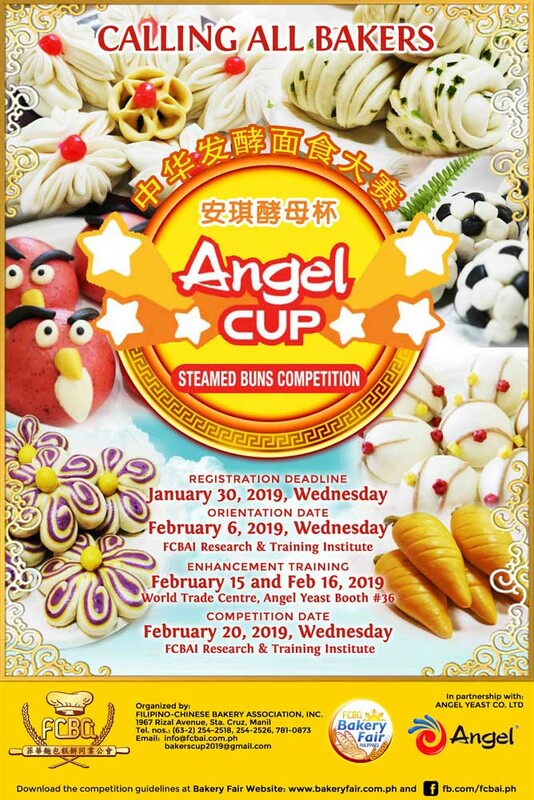 News and Events – Filipino-Chinese Bakery Association Inc. 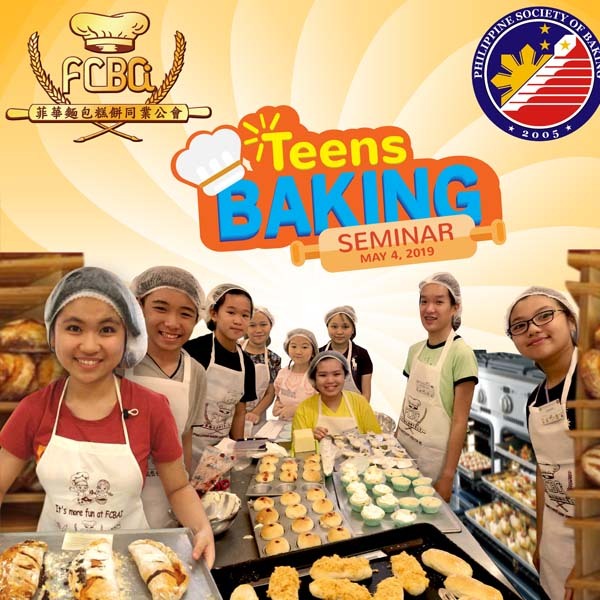 Throwback to our past Bakery Fair events and looking forward to Bakery Fair 2019! 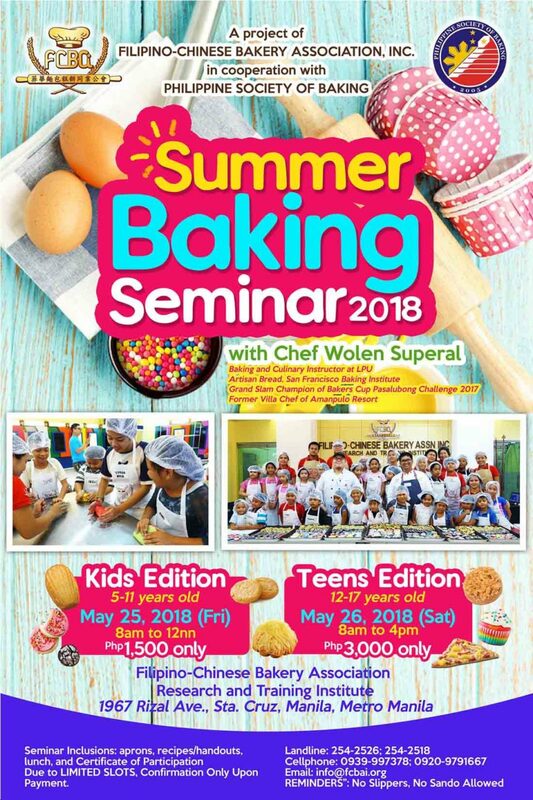 We had a very successful Bakery Fair this 2018 at Davao. 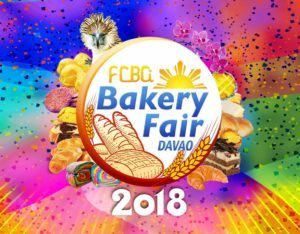 Gorgeous Davao-themed cakes were showcased across the event. 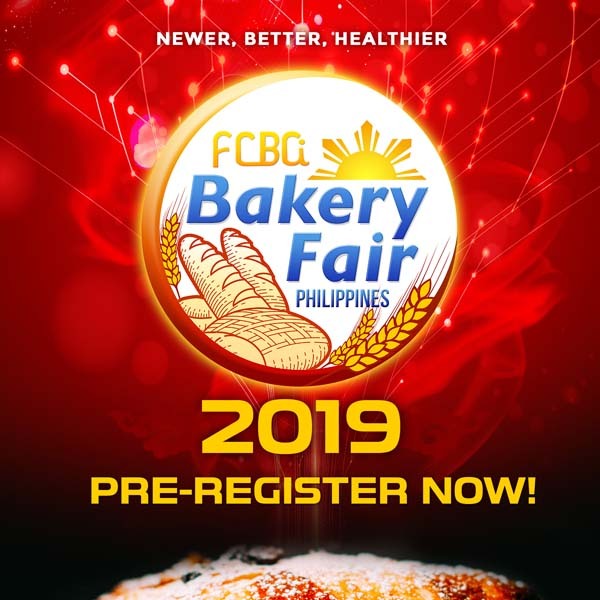 We’re bringing the Bakery Fair back to Manila for 2019. 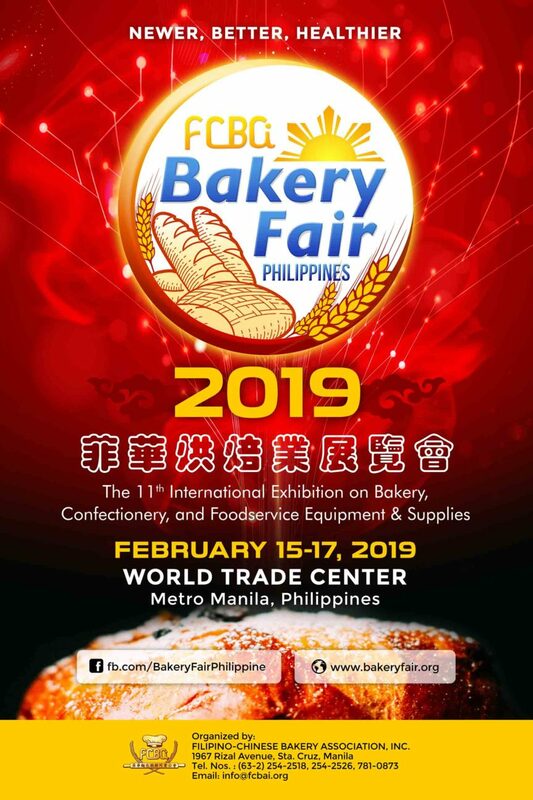 The 11th International Exhibition on Bakery, Confectionery, and Foodservice Equipment and Supplies will be held at the World Trade Center, Metro Manila. 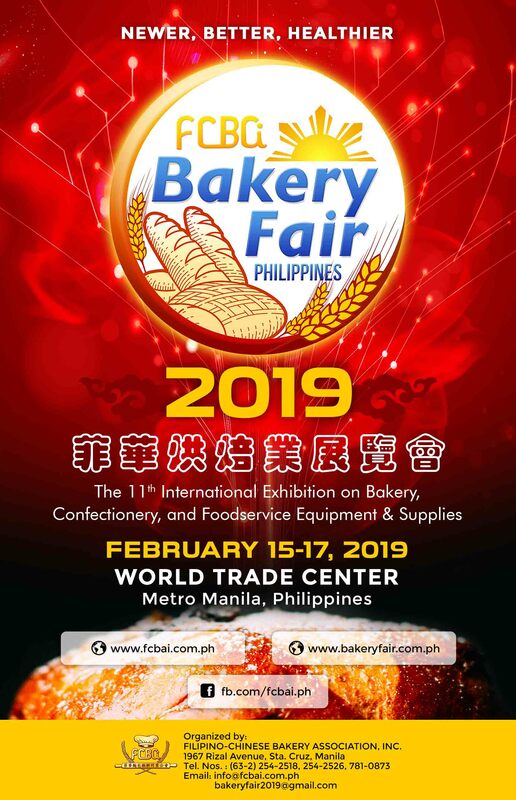 Block off your calendars and join us for Bakery Fair on February 15-17, 2019. 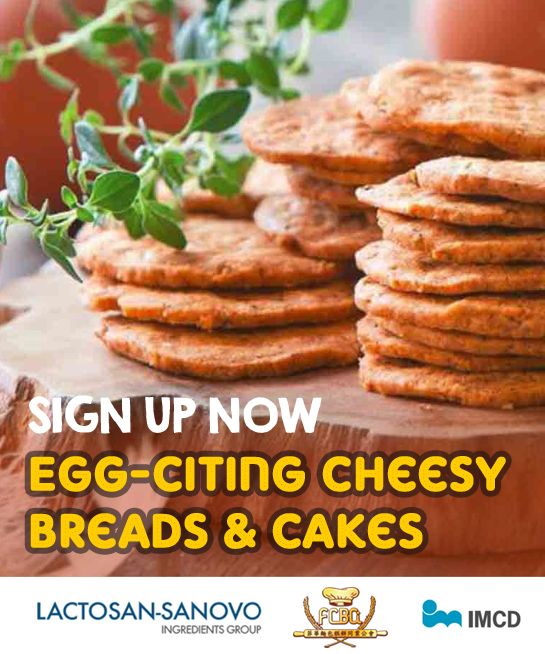 If you have direct inquiries or concerns, just contact us at 254-2518 or 254-2526.